UK-based PV asset owner, Octopus Energy Ltd. has recently signed a five-year power purchase agreement (PPA) to supply power to Royal Dutch Shell’s energy marketing division, Shell Energy Europe Ltd. from its Italian solar project portfolio. Sources close to the deal state that Octopus, as a part of the agreement, will supply Shell Energy Europe electricity from a 70.5MW portfolio of its unsubsidized Italian solar projects. The agreement will further fix Shell Energy Europe’s power expense for five years and will include ‘Guarantees of Origin’ to keep a track of energy generated from renewable energy sources. The PPA will reportedly cover six of ten renewable projects Octopus is developing in Italy, the construction of which is anticipated to be completed in early 2019, cite sources. Matt Setchell, Head of Energy Investment Team, Octopus, was quoted saying that the deal marks a potential milestone for Octopus as the company continues to drive value from its unsubsidized solar portfolio in Italy through partnerships with advanced firms like Shell. He added that Shell is at the forefront of the global energy exports and, like Octopus, recognizes the importance of clean energy which is extensively increasing in importance and value amongst energy consumers in Europe and beyond. According to Fabio Ganzer, GM for Power, Shell Energy Europe, Italy is a strategic market for renewable power. The company has been seeking ways to enhance its power presence in the country. 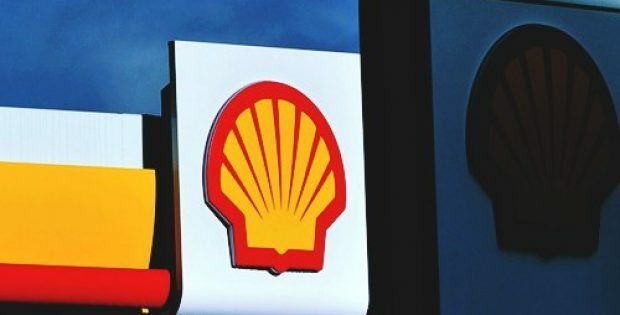 He said that this deal is an addition to Shell’s growing renewable power portfolio and the company is looking forward to collaborating with Octopus, a key player in the renewable market. For the record, Octopus is the largest investor in UK’s onshore renewables market, and the largest commercial solar player in Europe with around £2.5 billion portfolio of renewable energy assets, totaling at 2026MW.